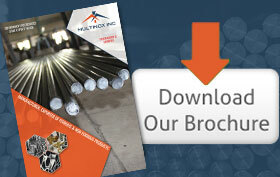 Multinox Inc is the leading Manufacturer and Supplier of Hose Fittings. We process superior quality Stainless Steel Hose Fittings suitable for all the various requirements of our customers. Hoses are used in coupling with other pipes or equipment such as a tap. It firmly adheres and prevents the backflow or spilling of the contents of the pipe or tube. The SS Hose Fittings are application- dependent and are exported by us throughout the global market. Hydraulic Hose Fittings are our best-sellers in the national and international market. We manufacture Hose End Fittings in various sizes, shapes and customization best-suited for our customers worldwide. Our highly-vigilant and trained workforce is primarily involved in the manufacturing of Male Hose End Fittings and Female Hose End Fittings and are used either in the hydraulic or pneumatic systems. We deliver premium quality products to our customers worldwide at the most economical and affordable pricing in addition to their desired customizations. The Air Hose Fittings assembled by us is principally used in roofing, framing or carpentry. 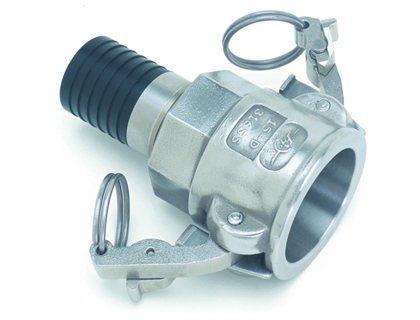 The Hose fittings are usually manufactured using aluminum, steel, brass, and plastic. The Garden Hose Fittings are chiefly consumed in the agricultural, construction and sprinkles in structural applications. 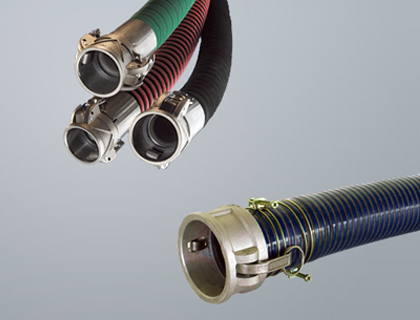 Hoses are more flexible and frequently used due to its easy portability than piping or tubing. The Flexible Hose Fittings and Brass Hose Fittings are our best-sellers in the Hose Fittings catalog as they are manufactured under the supervision of our vigilant and trained workforce. The Automotive Hose Fittings processed by us are extensively used in the automobile industry in fixing parts of cars, SUVs, and trucks. 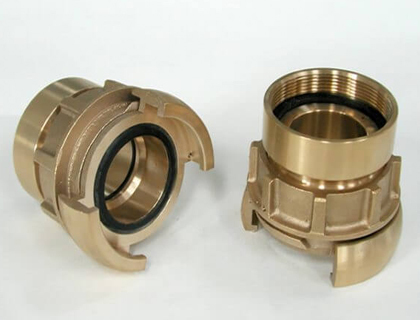 We Multinox Inc offer best in class Hose Fittings at reasonable prices. Request the Latest Hose Fittings price list in India using the contact form here.